Mrs. Nidetch officially launched Weight Watchers. Over 50 years later, it is stronger than ever. Weight Watchers has been ranked #1! US News and World Report has ranked Weight Watchers as the number one diet for being the easiest diet to follow. It ranks Weight Watchers as number four as being the best overall diet. Weight Watchers is based on a 'smart points' system. You can eat an unlimited number of vegetables, but will quickly add up points with sweets. Weight Watchers allows you to get all your nutrients and not lose weight too fast. Weight Watchers has over 4000 recipes with no foods that are off limits, just keep track of your points. 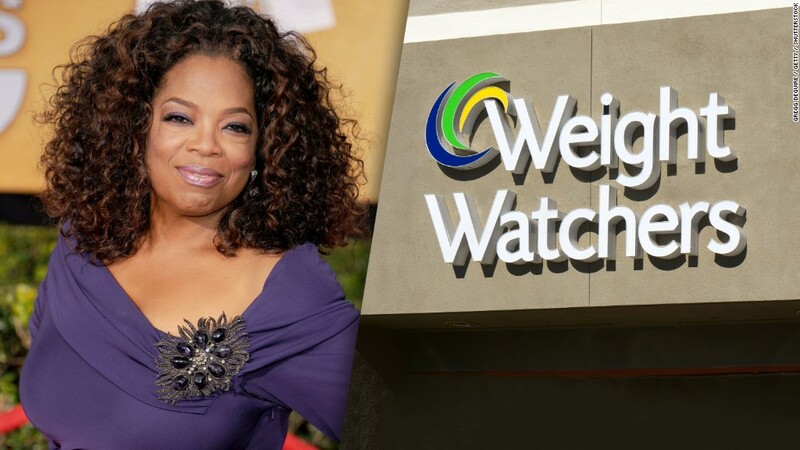 Oprah Winfrey is a Weight Watchers spokes person. Yes! Weight Watchers has had more than enough time to prove that it is not a fad and that it works. In addition to a healthy approach to losing weight, weight watchers adds support, a powerful combination to help you to succeed. Smart points help you to eat smart and thus create long term and even permanent weight loss. The Weight Watchers App helps you to effortlessly keep track of your points. Weight Watchers Diets unfortunately cost money, about $11 per week (in person) or $5 per week online in addition to a $29.95 membership fee. Points seem to confuse some people. Weigh Ins, although confidential, seem to offend some members. In my opinion, Weight Watchers is worth your consideration. It works short term and long term and is a healthy approach to losing weight. I give Weight Watches two thumbs up. I suggest that you add it to you list. 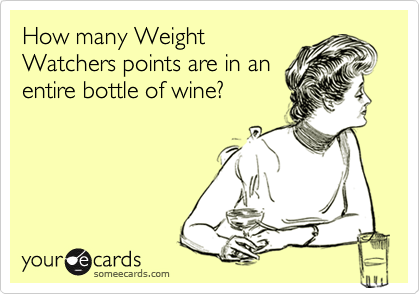 If you decide to join Weight Watchers ...Tips! #1: Search for discounts and discount codes BEFORE joining. Often, you will find savings, such as your first month free, 30% off, no membership fee, or $1 membership fee. 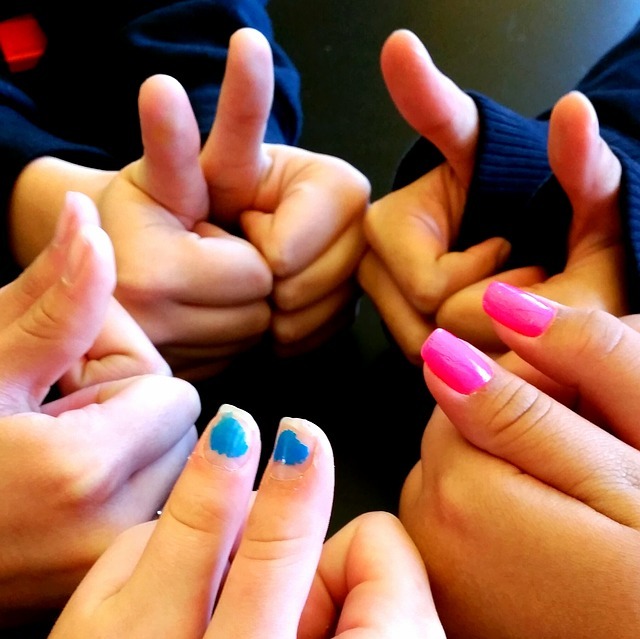 #2: If you can, go to meetings rather than join online. Your chance of success will be higher. #3: If you will add our free member training, a 30 day training course which reveals the secrets to permanent weight loss, you will be unstoppable! Thanks for reading, my friend, much success with your weight loss efforts.